In just a few weeks school reopens and children all over the country will be heading back to school. I’m happy and sad – happy to see my boy head back to school after a packed summer and sad because it’s back to early mornings and figuring out school lunches. I must admit that halfway through the last school year I threw my hands up in the air and stopped sending him to school with a homemade lunch. I found myself repeating the same lunches way too frequently and felt that my son must have been bored. I alternated between packing lunch and buying lunch and somehow I ended up not packing lunches at all. 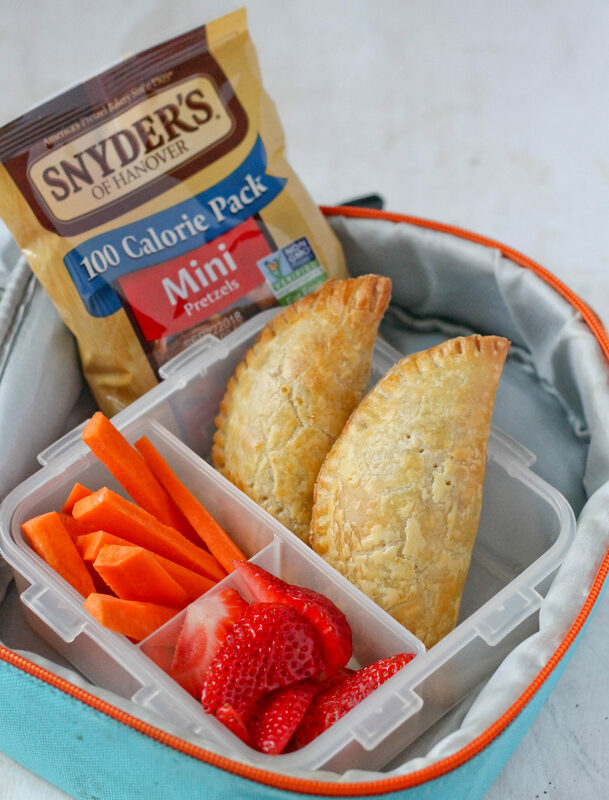 Most of us face the dreaded what to pack for lunch, and it’s not just the main dish but also the snacks and sides. I like to know that my son is eating things that are good for him even when he isn’t with me. I always send fruits, some sort of vegetable (whether he eats it or not) and a snack to show that it’s packed with love. 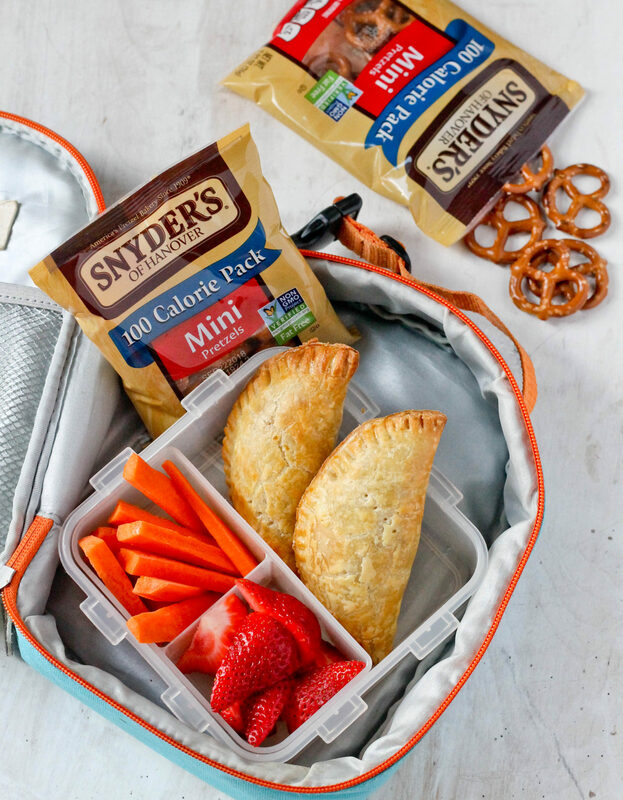 Snyder’s of Hanover® 10 ct. mini pretzels and Snyder’s of Hanover® Itty Bitty Mini’s, which are available at Publix, is the perfect way to add a bit of care to school lunches. 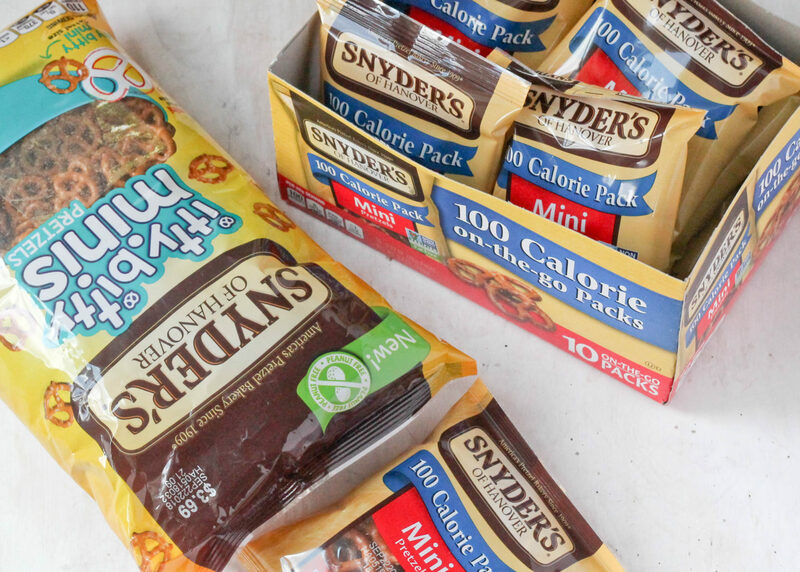 Snyder’s® of Hanover lunch packs comes in packs of 10 that are 100 calories each. 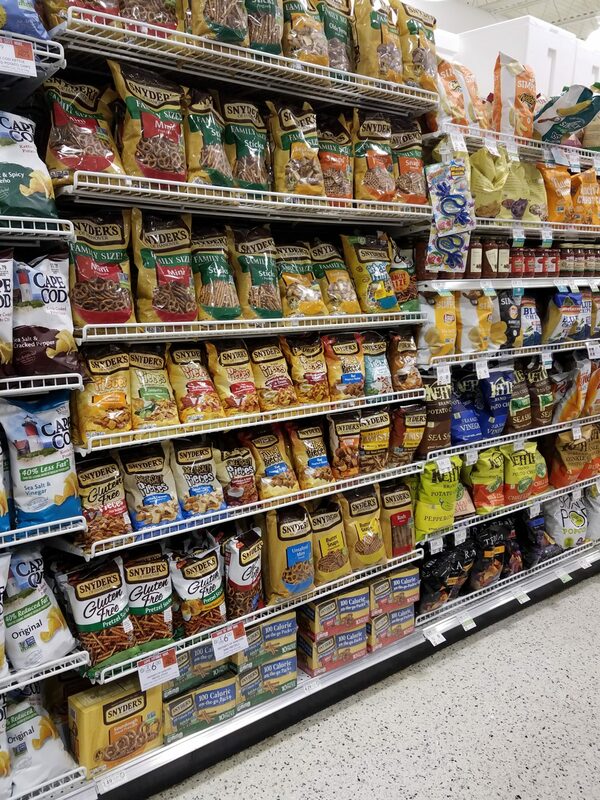 They are peanut free which means it’s safe for school and non-GMO project verified. My son loves pretzels dipped in ranch or hummus so I know he will be thrilled when he opens his lunch box. Look out for an offer in your weekly circular for a chance to save on Snyder’s of Hanover® and Lance® products starting 7/29 until 9/30/18 – save $1 on any 2 Snyder’s of Hanover products 5 oz or larger! I like to pack foods that travel well, aren’t messy to eat and can be eaten without utensils. 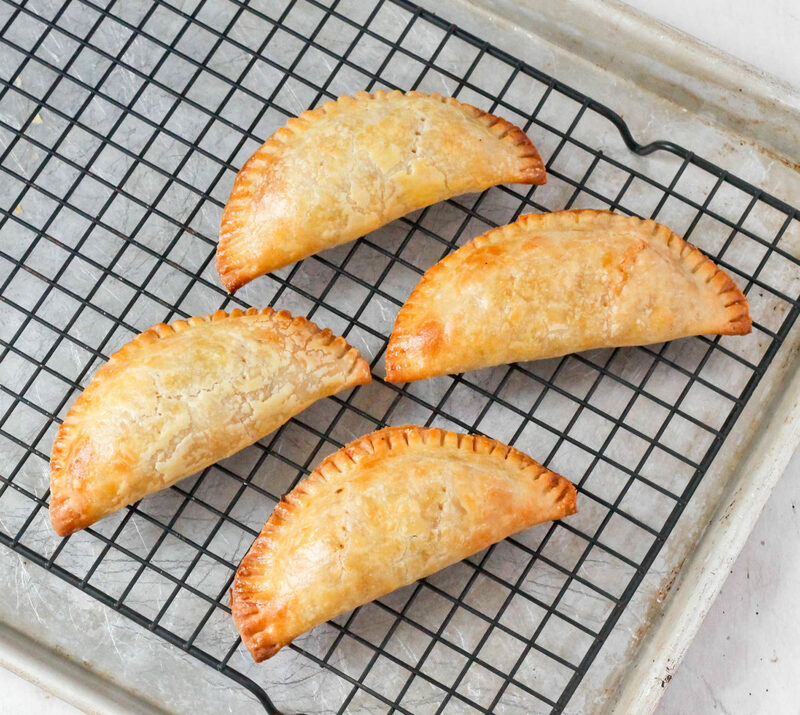 These Chicken and Cheese Empanadas checks all of those boxes, can be served warm or at room temperature and are super easy to make. The filling is made with rotisserie chicken and the crust is store frozen pie crust which cuts out a lot of work; mixed with a few ingredients and you have a lunch that’s a winner. 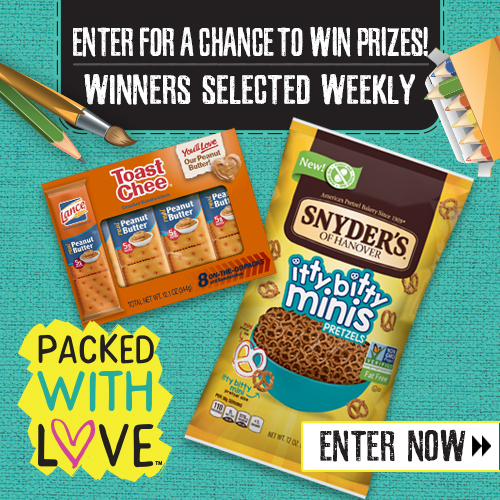 Now that you’re winning at lunch, here’s another chance to win big from 7/16/18 to 8/26/2018 when you enter the Back to School Mega Event Sweepstakes with a grand prize being a $2500 scholarship! Click the image below to enter! P.S. 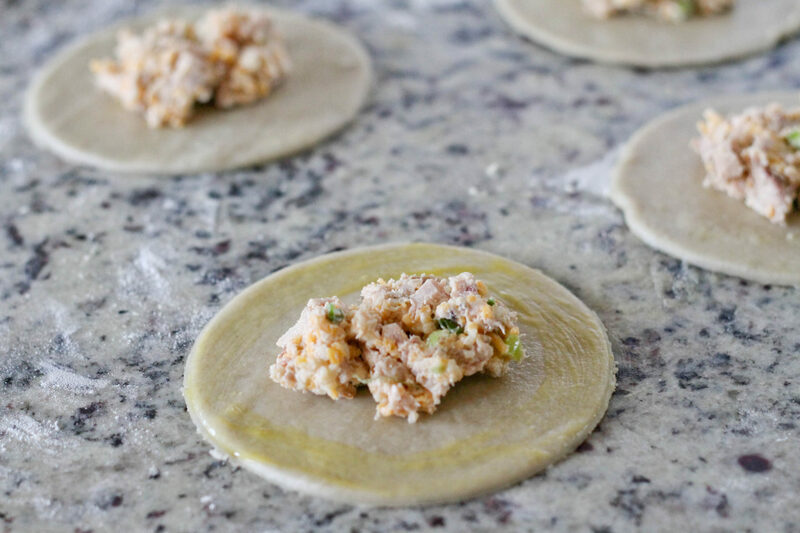 don’t forget to scroll down for the Chicken and Cheese Empanada recipe! In a bowl, mix chicken, cream cheese, garlic, green onion, cumin, black pepper, salt, cheddar and Monterey jack cheese. Prepare egg wash by beating egg yolk with water. 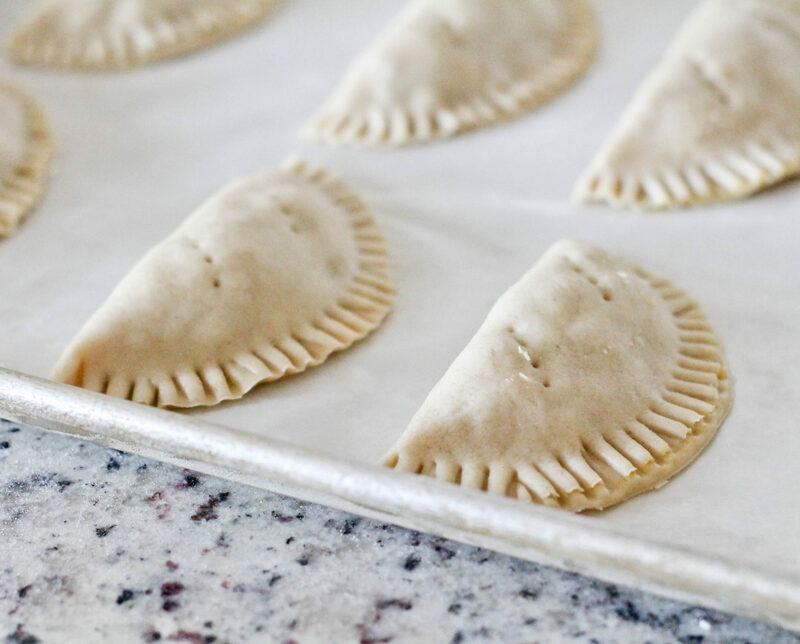 Unroll frozen pie crust on floured surface and cut into 5 inch circles. Drop about 2 tablespoon of the mixture into the center of the circle then brush around the edges with egg wash. Fold in half and press the edges with a fork to seal. Place on a baking pan and brush the tops with the egg wash.
Place in preheated oven and bake for 15 minutes until golden brown. Remove from the oven and place on a baking rack to cool. Says 1/2 for cheeses with no measurement? I would love to know how many empanadas this makes. Thank you! Can you make ahead and freeze for later use!